Incanto Bloom (2014) retains the unchanged composition of Incanto Bloom from 2010. 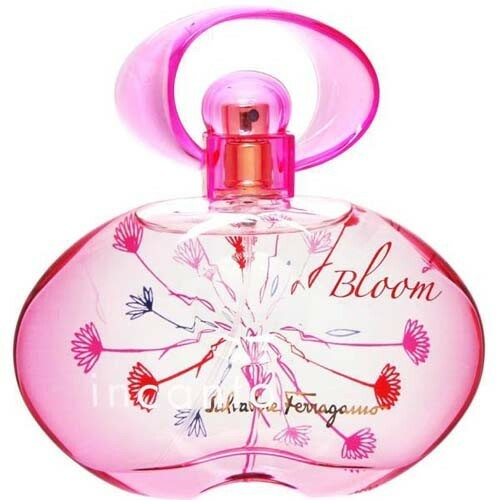 Perfumer is Sophie Labbe who enriched the top notes with a blend of grapefruit blossom and freesia flowers, along with yellow tea roses, champaca flowers and raspberries in the heart of the composition. Base notes soften the floral passion thanks to accords of sensual musk and cashmere wood. It is recommended for daytime wear.